The application process is now closed. 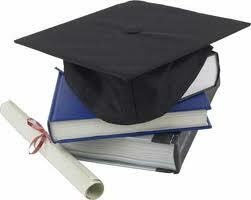 We would like to thank all that submitted an application and wish you GOOD LUCK!. Winners will be announced in May. Please contact us at scholarship@bedfordmensclub.com if you have any questions. The Men's Club, with the help of Bedford Community Television, has been sponsoring Candidates' Forums for 13 years. As an organization serving the residents of Bedford, we believe it to be important that voters have an opportunity to hear from the individuals who wish to be in leadership positions of the town. 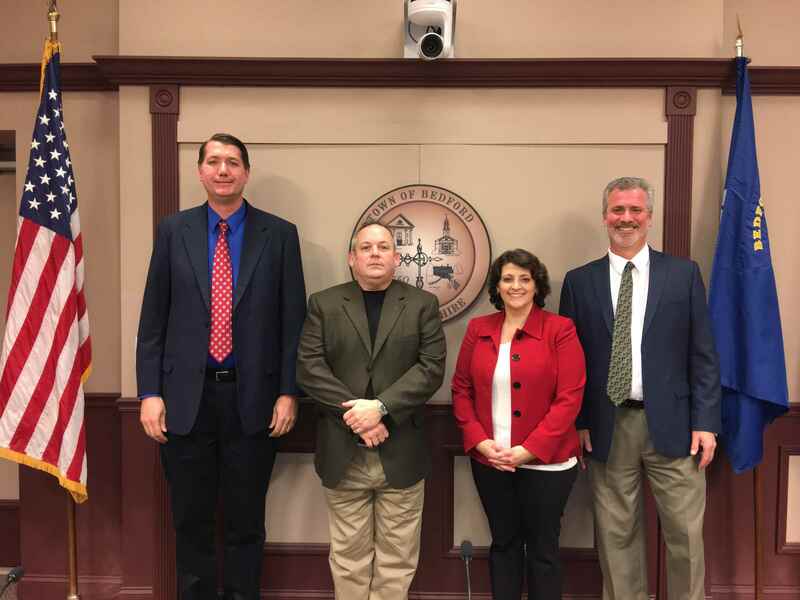 The School Board Candidates Forum was held on Wednesday, February 20, 2019. 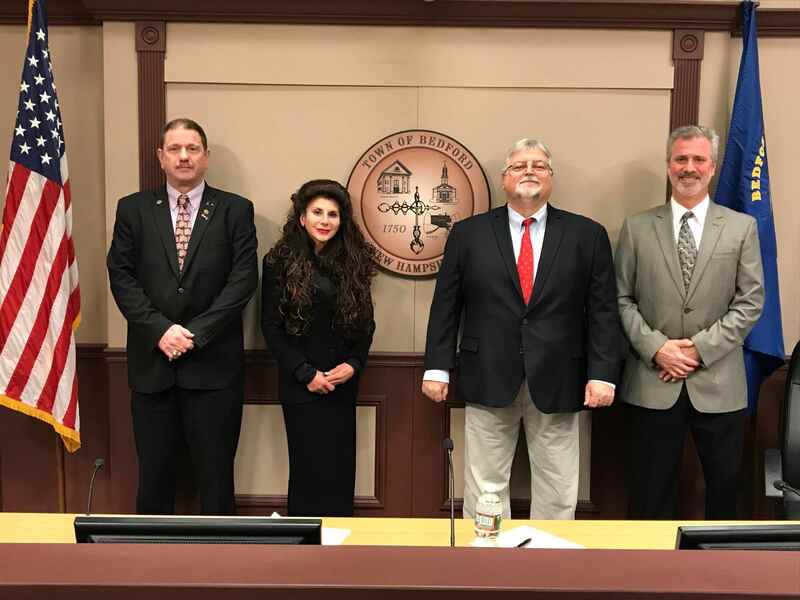 The Town Council Candidates Forum was held on Thursday, February 21, 2019. Watching these forums will allow you to get to know your candidates as they answer questions that are important to the citizens of Bedford. And make sure to vote on Tuesday, March 12th, from 7am to 7pm, at the Bedford High School. BMC members and their beautiful spouses all dressed up for the Joppa Hill Farm Snow Ball Gala at Murphy's Tap Room and Carriage House. 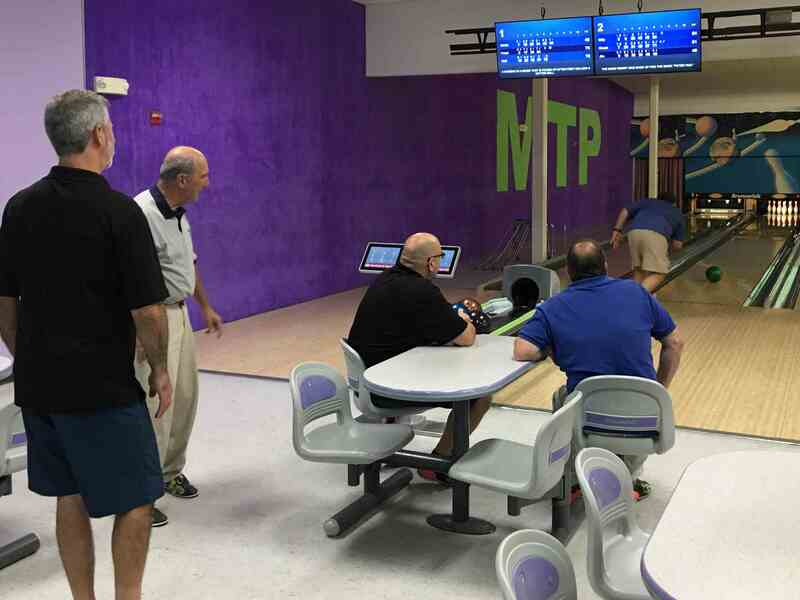 BMC members got together for a leisurely evening of bowling. BMC members pose with some of the UNH Football Cheerleaders during our annual tailgate and game. Members get together for social events throughout the year. Pictured above are a few of the more recent outings. The Bedford Men’s Club supported the music festival at the 2018 Bedford Olde Towne Day. From left to right: Dante D’Amato, BMC President; Harry Kozlowsi, WBNH-LP Program Director and music festival organizer; Bill Jennings, Station Manager of WBNH-LP and Bedford Community Television; and Chris Gentry, BCTV Broadcast Production Organizer. The Bedford Men’s Club supported the music festival at Bedford Olde Town Day on September 22, 2018. Since 1994, groups of local organizations and businesses in town have hosted a festive afternoon with fun for all ages. 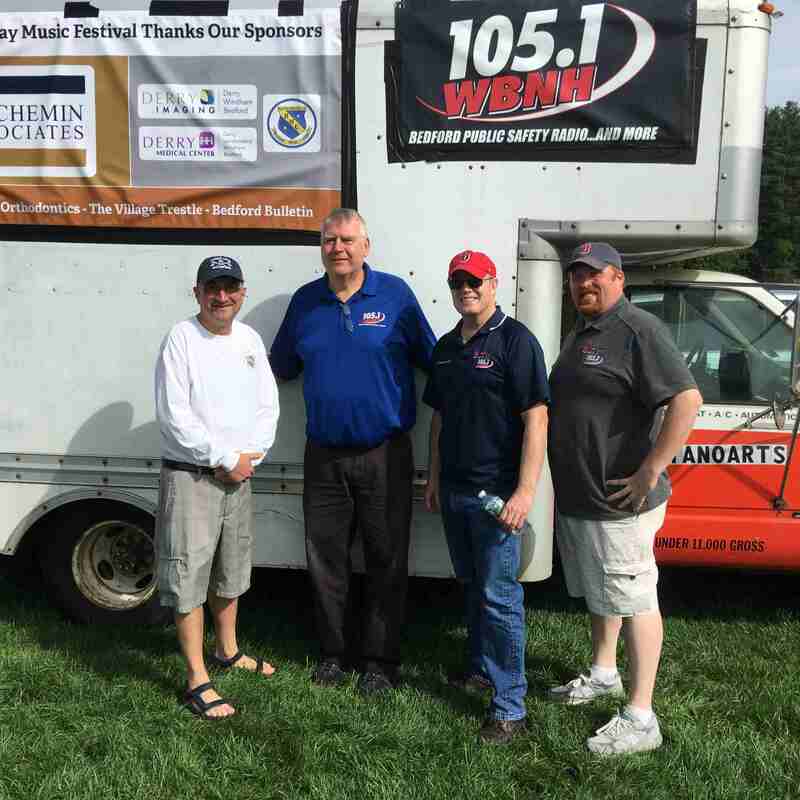 “We are grateful to the BMC for supporting the music festival and the Jimmy Lehoux Band’s performance,” said Harry Kozlowski, of WBNH-LP 105.1, Bedford's community radio station. The non-commercial station provides timely and accurate emergency information and programming that is entertaining and educational for the benefit of people living and working in Bedford. The Bedford Men's Club recently was at the River Casino in Nashua for its annual Charity fundraising. The Club has been a part of the River Casino fundraising for the past 10 years. To date the club has raised over $70,000 through the River Casino to provide back to programs the help make Bedford a better place to live. The funds raised help to fund the club's annual scholarship program, school programs like Stand By Me, F.I.R.S.T. Robotics programs, and Destination Imagination. The BMC supports sports programs such as youth recreation league teams, the Bedford Barracudas, and the Bedford Bobcats, along with supporting our Fire and Police Departments. The River Casino is a sports bar, restaurant and charitable gaming facility located at 53 High St in Nashua. They support numerous charitable groups who receive a portion of the gaming revenue. To date, the River Casino has given more than $2.7 million to various charitable organizations. For more info visit their website www.TheRiverCasino.com. Pictured L to R: Bob McDonal of the River Casino. 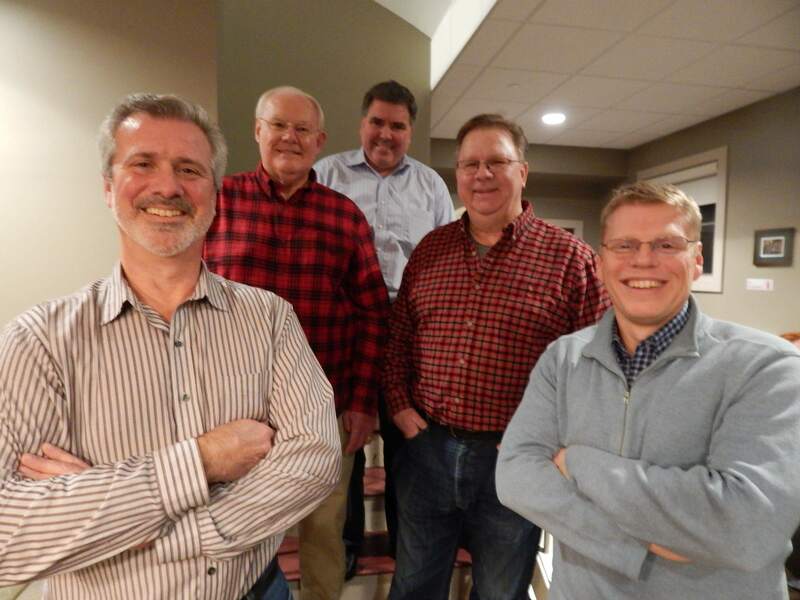 BMC members Chris Magay, Dante Damato, Bill Lange, Steve Lawlor, John Schneller and Bob Friedburg. Jim Rafferty of the River Casino. The Bedford Men's club has grilled at the Peter Woodbury Elementary School's end-of-year Bar-B-Que for many years. Dante D'Amato, BMC President said, "The BMC loved helping out at the event. It's so much fun to see the looks on the faces of the fourth graders ready to move on to McKelvie." Chelsea Correia, the PTG event coordinator, said, "Thank you so much to the Men's Club for grilling at our BBQ." Click Here to see more organizations the BMC supports!! The Bedford Men's Club has made a donation to support the Bedford Destination Imagination trip to the Global Finals that begin on May 23 at the University of Tennessee in Knoxville. Bedford schools will send to the competition 54 students in eight teams. Global Finals include 8,000 students from 48 states, ten Canadian provinces and 28 foreign countries. BMC President Dante D'Amato said, "The club has been proud to support Bedford DI teams for may years. We admire their hard work and many accomplishments, including sending so many teams to the Global Finals this year." Bedford DI teams include students from grades three through ten. 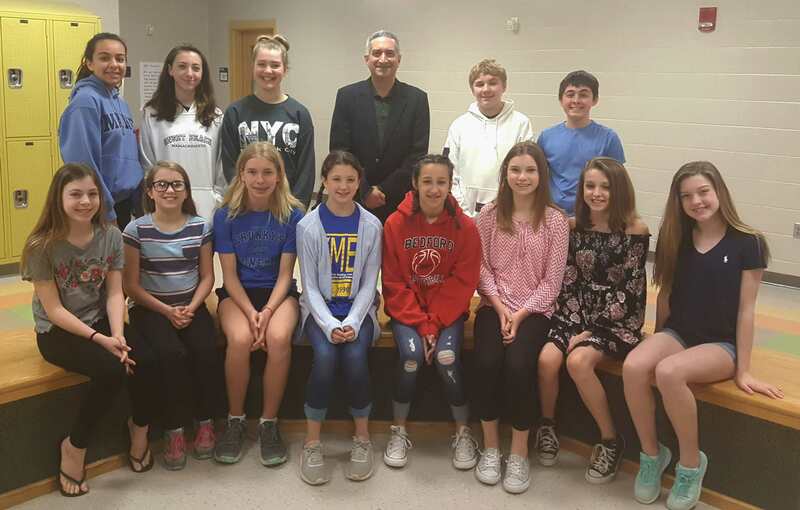 In the New Hampshire state competition, which was held at Bedford High School on April 7, nine Bedford teams earned the opportunity to proceed to the Global Finals, including two Bedford Teams who won first place in their events. The state finals brought the 104 best-scoring teams to face off during challenges in science, technology, engineering, visual arts, improvisation and service learning. 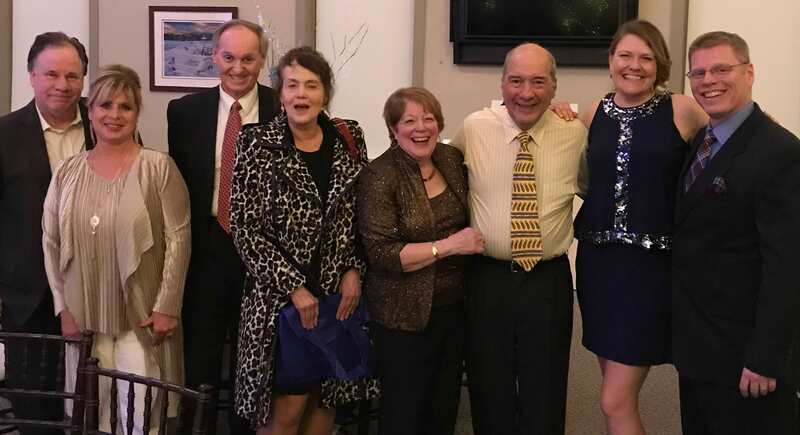 "Bedford DI wants to thank the Bedford Men's Club for their on-going support for the past many years," said Beth Soederberg, DI team co-manager. Destination Imagination is a leading-edge organization dedicated to teaching participants the essential skills of creativity, teamwork, and problem solving. To meet the critical educational need to teach students how to be world-class innovators and critical thinkers, Destination Imagination provides a number of extraordinary “hands-on and minds-on” experiences. Participants learn how to communicate their experiences to others. For more information, visit nh-di.org. 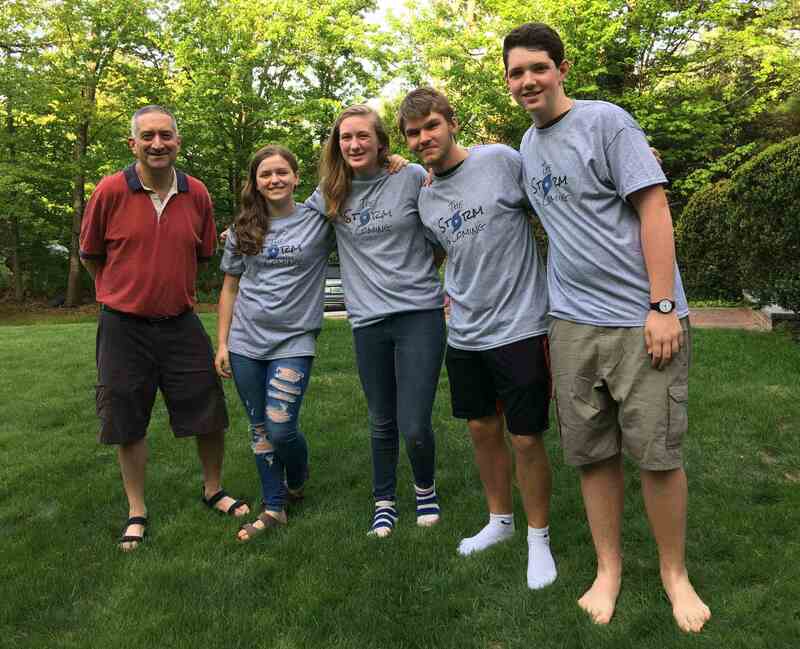 Bedford Men's Club President, Dante D'Amato, poses with members of the Stand by Me Student Committee. Front row: Isabela, Erica, Ava U., Maya, Ava D., Lauren, Carly, Kayla. Back row: Kenzy B., Bella, Stella, Dante D’Amato, Dylan, Hayden. Stand by Me volunteer Karla Polce said, "We want to thank the Men's Club for their many years of sponsorship. We are grateful for their support for our workshops." This year's Stand by Me event was held on May 18 at Southern New Hampshire University. The mission of Stand by Me is to provide teenagers and their parents with the opportunity and skills for improvement of understanding and communication, thereby building or enhancing trust and self-esteem. In doing so, they help parents and teenagers deal more effectively with the issues and concerns faced by today’s families. We believe that we accomplish this mission by offering a wide variety of interactive workshops administered by leading New England psychologists, educators and other professionals. For more information, visit www.sau25.net/standbyme. Established in 2009 as a nonprofit charitable foundation, Our Promise to Nicholas (OPTN) was founded by Chris and Heather Dainiak of Bedford after their son Nicholas was diagnosed with a rare, fatal neurological brain disease called Batten Disease. Nicholas’ parents promised him that they would work tirelessly to find a cure for this little known disease. OPTN has hosted dozens of fundraisers and events to champion the mission to cure Batten Disease. An estimated two to four children out of 100,000 in the United States are affected with this debilitating disease. This disease triggers seizures, blindness and immobility causing children to die between the ages of eight and twelve. For more information, see ourpromisetonicholas.com. BMC president Dante D’Amato (center), and OPTN board members and co-founders Chris (left) and Heather Heather Dainiak (right), with a photo of their son, Nicholas, who lost his battle with Batten Disease in 2014. Bedford Men's Club Vice President Bob Friedburg (back right) stands with members of the Bedford Tech Tonix robotics team. The Bedford Men’s Club is proud to support the Bedford Tech Tonix robotics team. In 2016, the club donated funds to purchase their playing field. 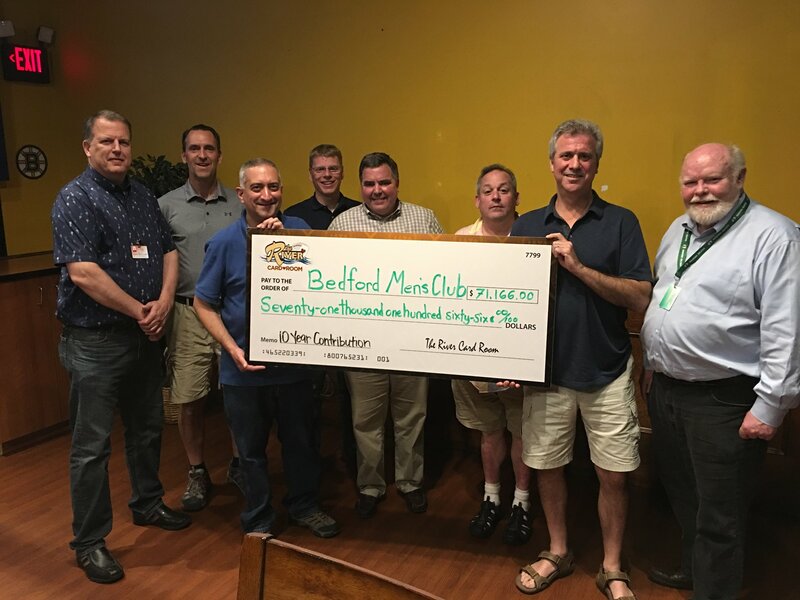 In 2017, the Bedford Men's Club repeated their support with a donation that was used to buy components to construct this year's robot challenge. 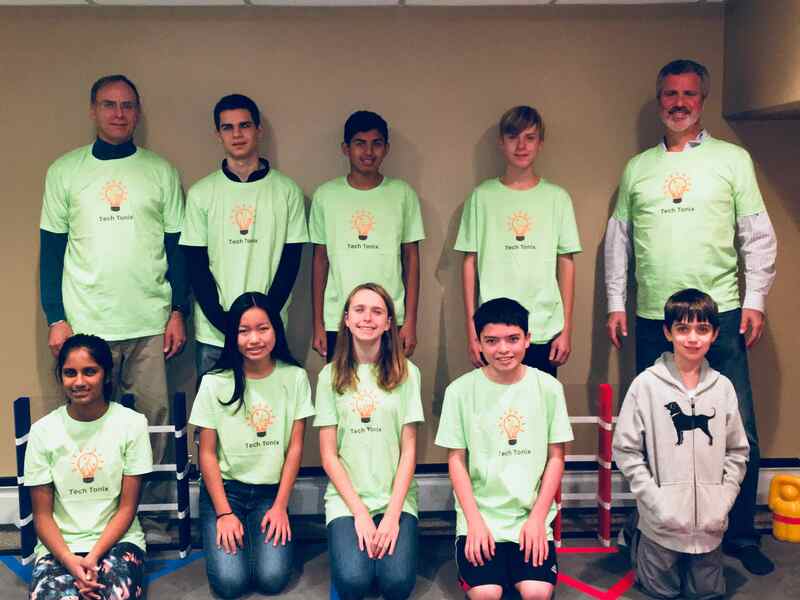 The program was founded by inventor and entrepreneur Dean Kamen, who is also a Bedford resident, in order to help students learn about the fields of science, technology, engineering, and math through hands-on learning and interdisciplinary experience in the field of robotics. It also provides an opportunity for group members to learn skills beyond STEM including marketing, fundraising, and team building. Click here to see past BMC donations!! The Bedford Men's Club has been in Bedford since 1976. Prior to that we were known as the Bedford Jaycees. The Men’s Club contributes to numerous organizations and does so by generating income through our local fund raisers such as our annual Christmas Tree Sale. Active involvement in the BMC offers a vehicle for individuals to challenge themselves to personal growth. Through one of the many projects which the BMC organizes and runs, a person has the ability to work with others as a team, discover how to make and develop contacts and how to see projects through to their completion. BMC members are not just an organization of workers, though. The BMC meets once a month and plans social events to build friendship among our members. Meetings also present opportunities for current members to introduce their friends and acquaintances to the BMC. Any man who is 21 or older and lives or works in Bedford is eligible to become a member. We encourage you to come out and meet people from all walks of life, trying to better themselves and their community. We look forward to seeing you. If your Bedford organization would like to request a donation, please contact the BMC president. He will schedule a presentation for the next mutually convenient meeting. Meetings are usually the first Monday of each month, sometimes the second Monday due to holidays, and we have no meeting in December. Your group will be asked to make a brief, five-minute presentation to the club. Youth organizations are encouraged to have the kids take part in the presentation. Handouts and promotional material are helpful. 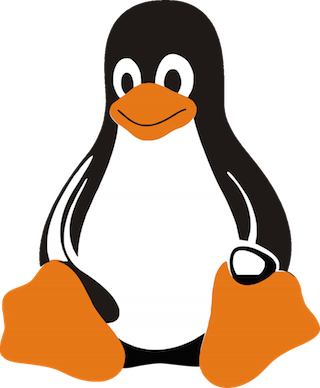 The membership as a whole decides which programs and donation requests to fund. Please let us know how to send payment if the membership votes to make a donation.